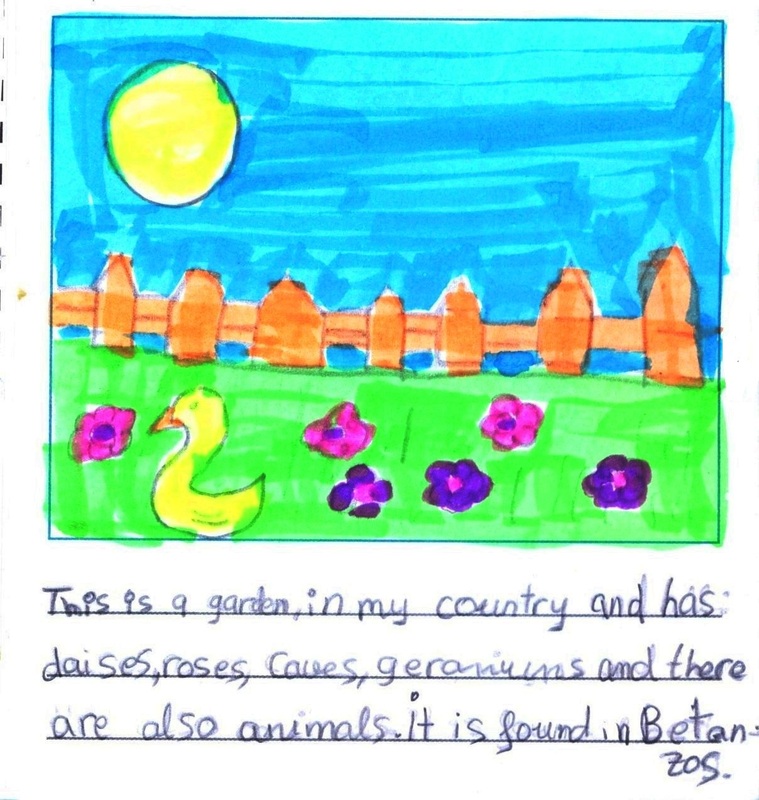 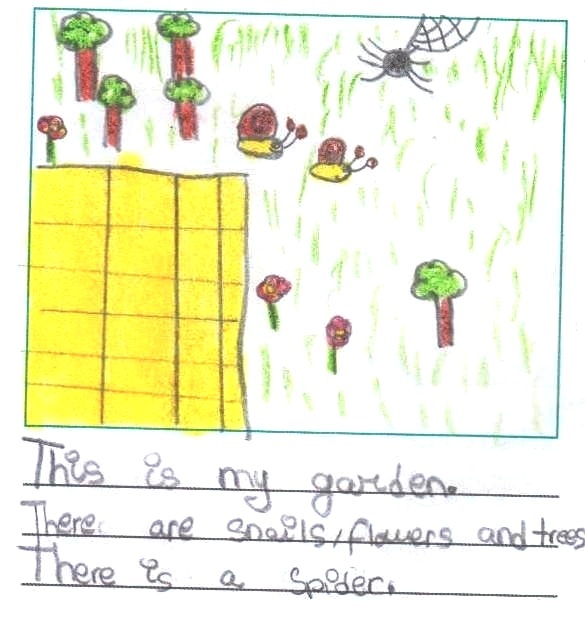 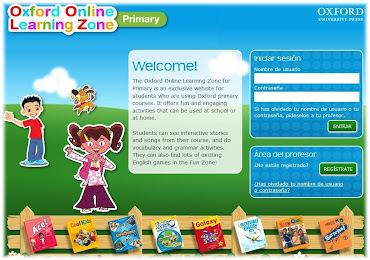 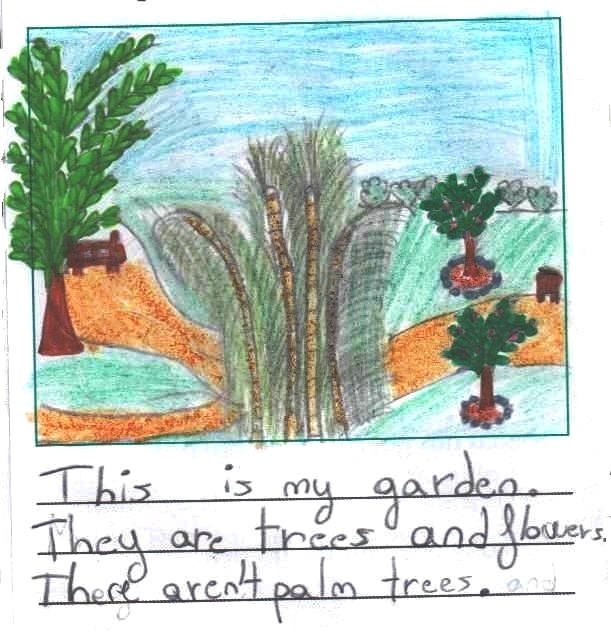 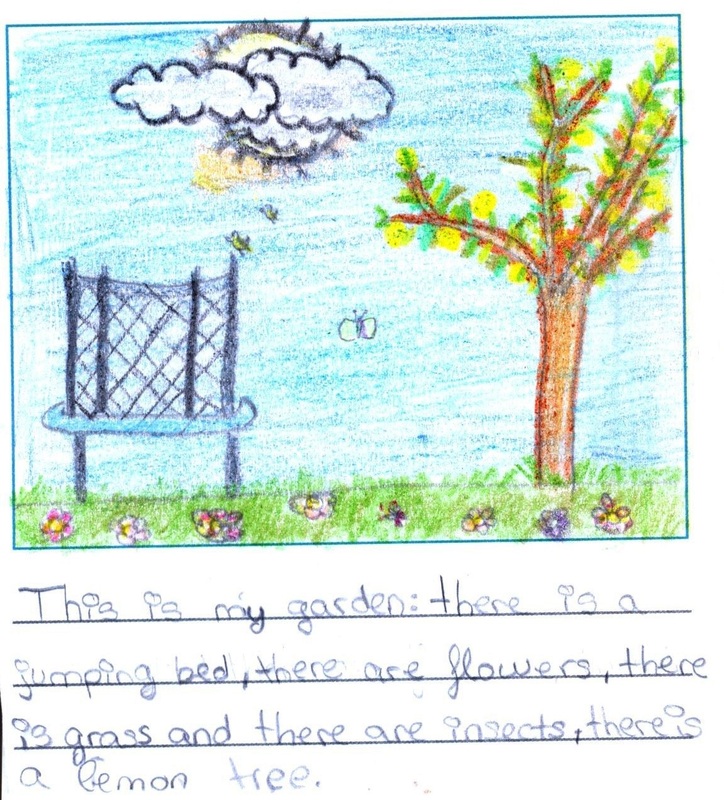 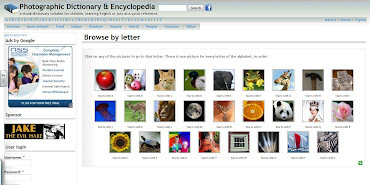 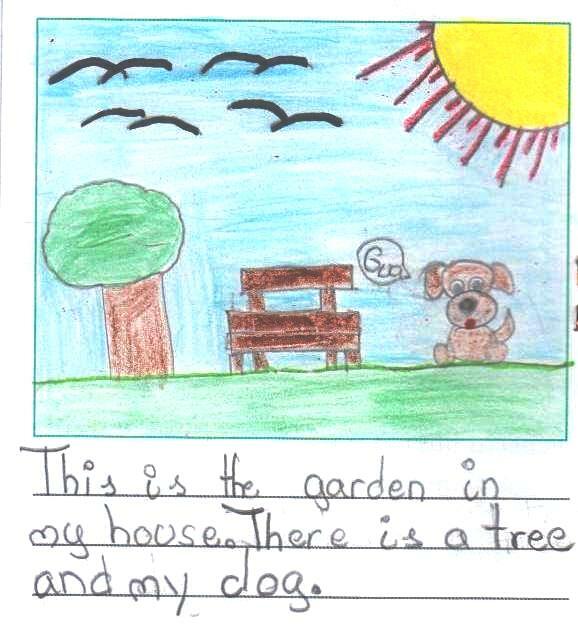 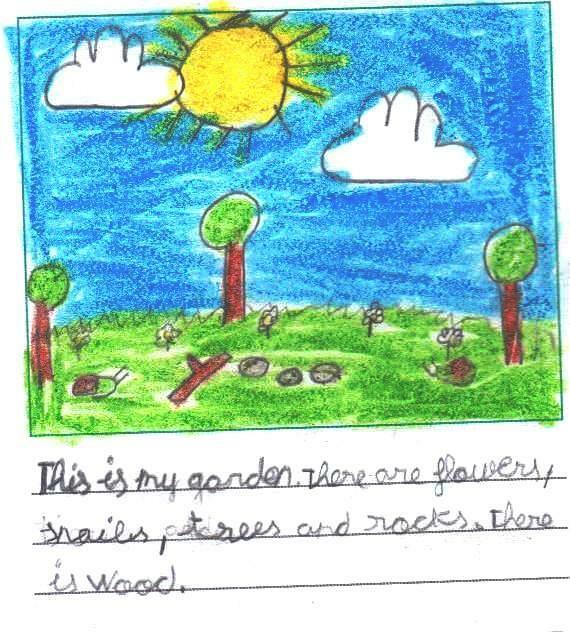 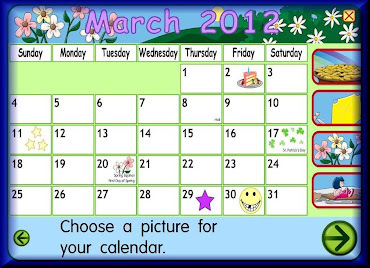 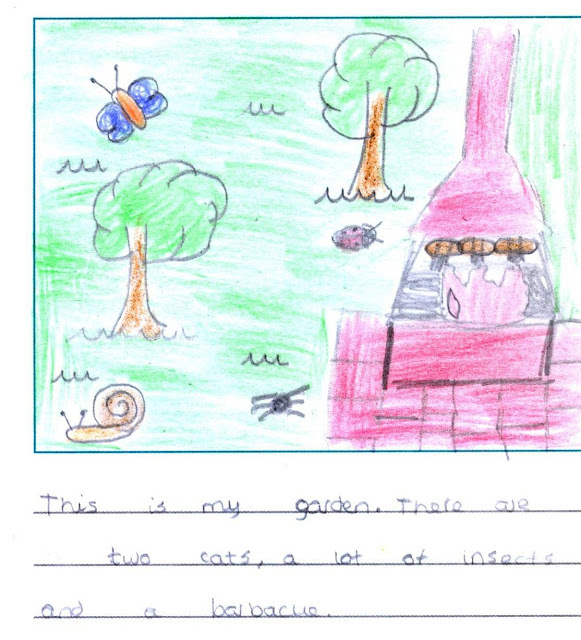 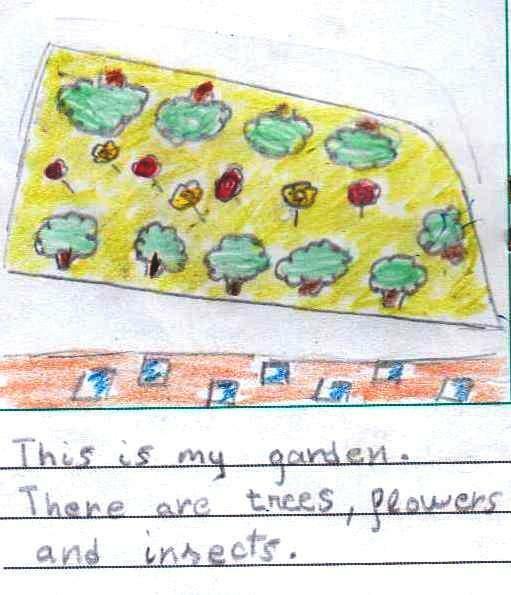 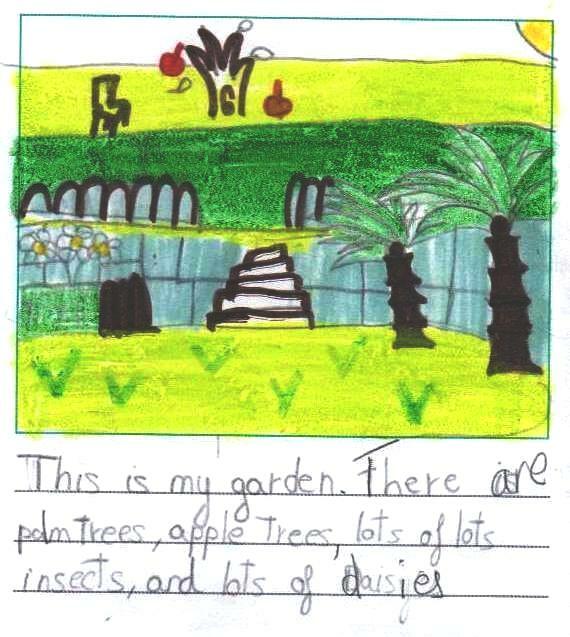 This is what 4º grade children wrote about gardens in our country. 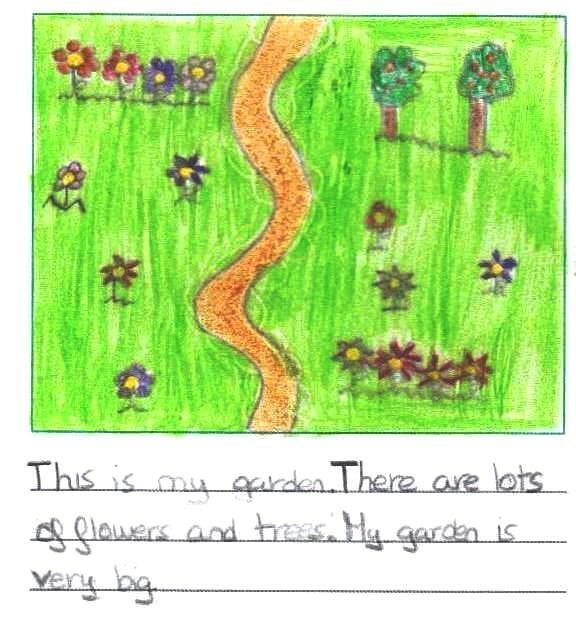 Great work everybody! 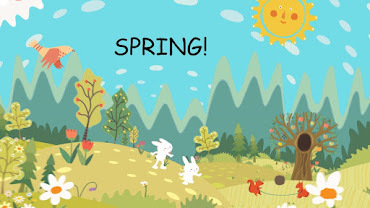 WHAT ARE YOU DOING IN THE GARDEN?